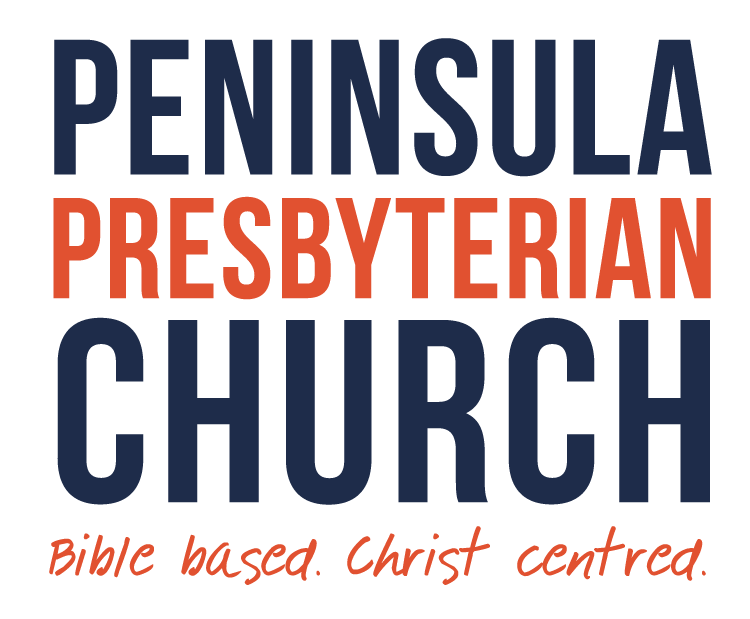 Welcome to Pensinsula Presbyterian Church! We take living for Jesus seriously. To this end we are Bible based with emphasis upon teaching and caring. Several Ministries operate within the church. Good Friday Service at Woody Point 7:30 am. Sunday Service as usual at Scarborough & Woody Point. ”Jesus said that he came that we might have life…and have it to the full. At its very heart life is all about Jesus. Jesus came into this world and lived and died and rose again that we might know God’s love and forgiveness and the new life that he offers each one of us. Here at PPC our passion is to see people come to know God through faith in the Lord Jesus. Our desire is to grow as followers of Jesus as we seek to reach our city and reach the world with the good news of what Jesus has done. There is an early morning service at Scarborough followed by a morning service at Woody Point. 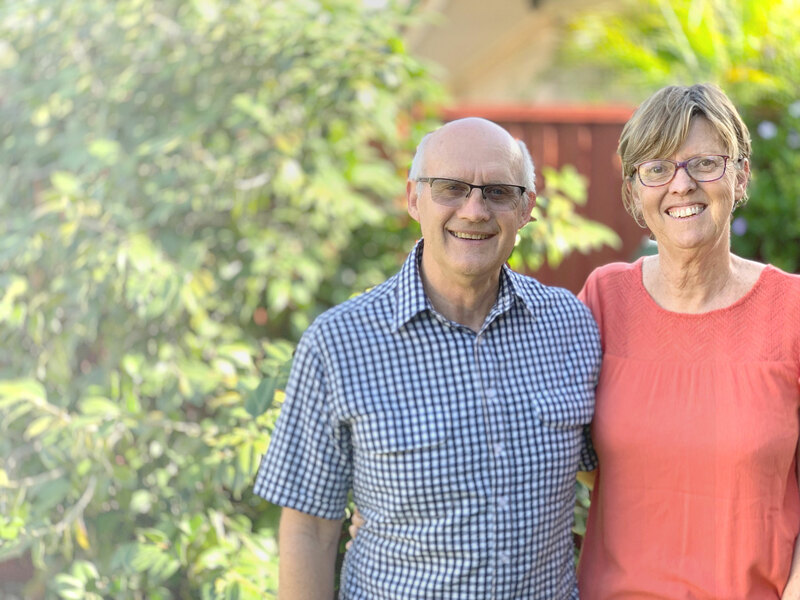 Aged Care worship services: Services are conducted at several ages care facilities on the Peninsula seeking to encourage in the faith these senior members of our community. Each of these services seeks to provide Biblical teaching and encouragement to live out faith in Jesus Christ.  The music at Scarborough is basically taken from Rejoice, the Hymn Book of the Presbyterian Church of Australia, while the services at Woody Point include more contemporary music as well. Several of these operate where members are able to learn and grow in the faith, be encouraged and cared for. There are a number of ministry activities held during the year for women to be built up and encouraged in their faith in Jesus. This operates for the ladies who share their interests and build relationships as they get to know one another better. Also operates during the school terms and caters for teens of high school age that they too might learn of and trust in Jesus and live for him. Operates during the morning service at Woody Point and caters to children from 3 years old through Primary School years.